Renovated Surf Camp and surf school, 2 minutes walking from Somo famous beach breaks, some of the best places to surf in Spain. Perfect for groups. 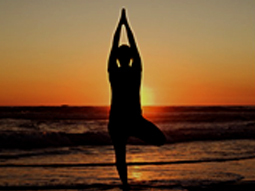 San Sebastian Surf Camp is a treasured find for like-minded travellers from all over the globe. Whether you're a complete novice, green wave frother or complete shredder the San Sebastian Surf Camp will be an unforgettable experience. 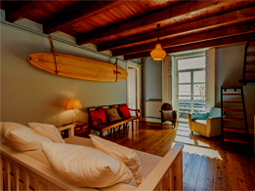 Palmar Surfcamp and Surf school is set up in fully equipped apartments, 5 minutes away from the lineup, in Conil. 150 km from Seville International Airport. 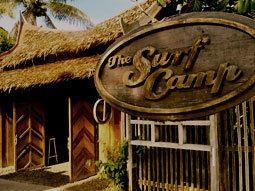 Surf camp right in front of Razo beach! 40 minutes from A Coruna airport. 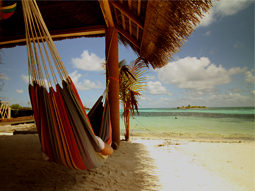 Surf Lodge Santander is located a few meters from the beach and is surrounded by more than 3,000 square meters of gardens. We offer accommodation in shared or private bedrooms with its own bathroom. SURFINN © 24-04-2019 04:29:41. ALL RIGHTS RESERVED.